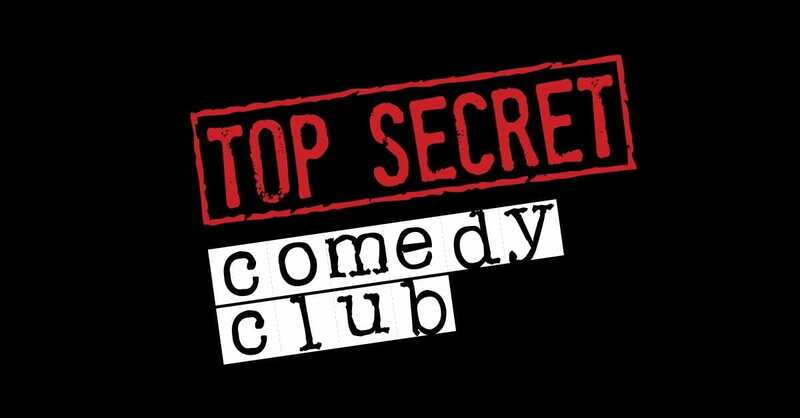 For this filming of the Top Secret Comedy Club, produced by London Film Co. I performed a complete sound edit, mix and master. The film has yet to be publicly released.